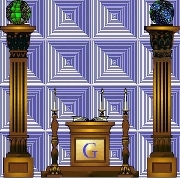 Freemasonry or "Blue Lodge" masonry is a philanthropic and social fraternity whose origins date back to biblical times. 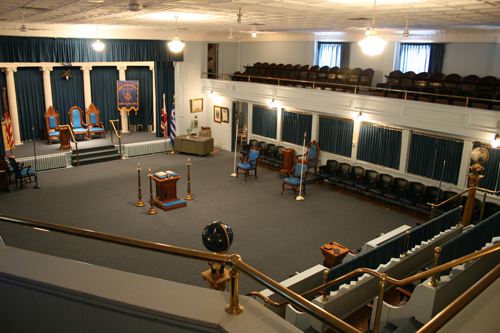 Modern Freemasonry dates back to the establishment of England's Grand Lodge in the 18th century. 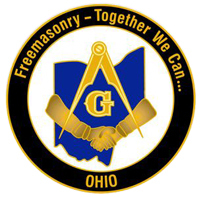 If you are interested in learning about the fraternity you might read the Freemasonry Page at Wikipedia or visit the Grand Lodge of Ohio website. Most Masons are very willing to talk about their Masonic experiences and what the fraternity is like. Just look for the "square and compasses" and a Mason won't be far away. 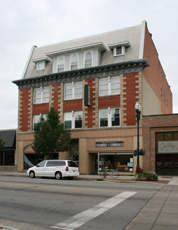 Wood County Lodge is Northwest Ohio's oldest continuously operating Lodge. Since 1843, Masons have faithfully assembled to propagate The Craft. Click here for more lodge history. Our lodge meets every first and third Wednesday at 7:30pm from September through June. Normally we "go dark" during July and August but we have been so busy recently we have had many special meetings. If you are traveling through and are desirous of food and fellowship, please visit!